Question: Which brand of diapers will absorb the most liquid? Hypothesis: We predict that the brand of diaper with the most super absorbant polymers will absorb the most liquid. Make sure floor and table surfaces are dry to prevent slipping. Prepare 3 non-transparent cups on the table visible to all participants. Add water to cup containing polymer. Instruct participants to follow cup with the water as demonstrators shuffle the cups. Once shuffled, ask participants to identify the cup containing the water. 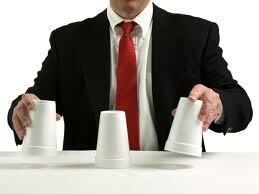 Pretend to dump contents of the chosen cup onto participants. Explain why they are still dry, while participants feel polymer. ﻿Gather materials and prepare diaper stations. Have participants break into groups of 2. Provide each group with a pre-measured container of 32 ounces of water and an undisclosed brand of diaper. Instruct participants to slowly pour water into the diaper at their station, holding diaper over basin. Instruct partipants to stop pouring water when they notice the diaper beginning to leak or overflow. 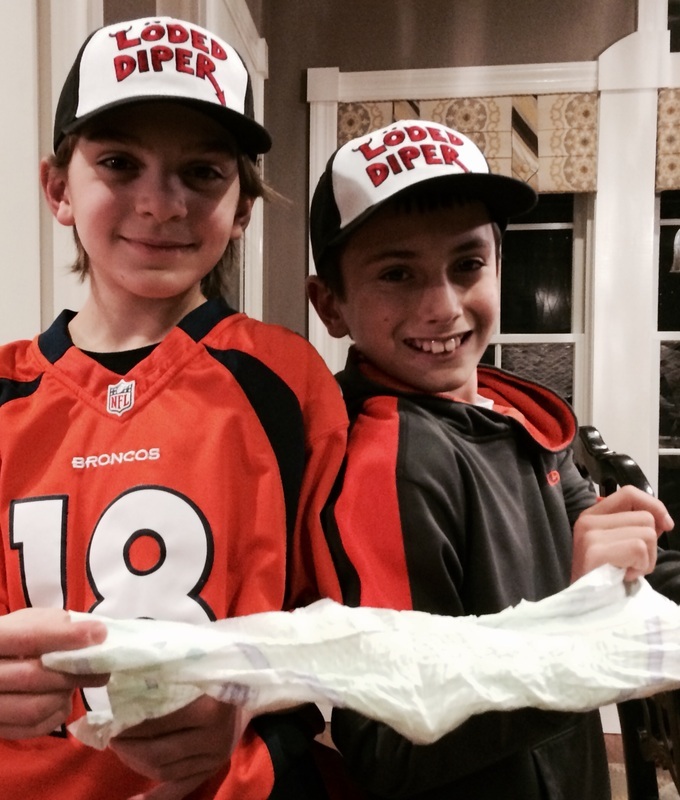 Identify which group of participants' diaper held the most water. 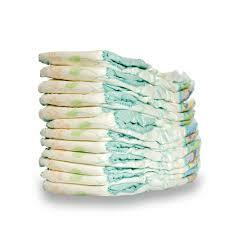 The secret water- absorbing chemical in diapers is a polymer called sodium polyacrylate. A polymer is simply a long chain of repeating molecules. Super-absorbant polymers expand tremendously when they are in contact with water. They act like giant sponges because the water is drawn in and held by the molecules of the polymer. If you cut open a diaper, you will notice a crystal like substance called sodium polyacrylate (also called super absorbent polymer or SAP). These crystals have a similar feel as fine sand. When these crystals are exposed to water, the water is drawn inside the sodium polyacrylate molecule through osmosis. The polymer will continue to absorb water until the water inside the molecule is equivalent to the water outside the molecule. This is important for equal distribution of liquid absorption in the diaper. This mixture of water and crystals turns into a gel like substance. In fact, a pound of crystals can absorb about 50 gallons of water. I'm 11 years old. My favorite subject in school is math and I love to play sports like football and lacrosse. When I'm free, I like to watch funny movies and play Xbox. We chose this project because we wanted it to be unique and fun. I'm a 11 year old boy who likes to play soccer and football. I have one brother and two sisters. In my free time I like to play outside with friends. I also love to watch funny movies. We like this science project because it is humorous as well as educational.